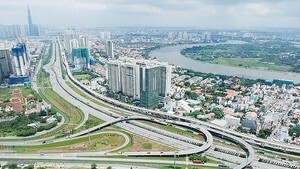 The Ho Chi Minh City’s Department of Natural Resources and Environment worked with local authorities of 24 districts on July 20 to make a list of polluting companies and made plans to move all industrial production units. The relocation will be implemented based on sectors, environmental pollution, the real situation of enterprises and the environmental management capacity of each district. 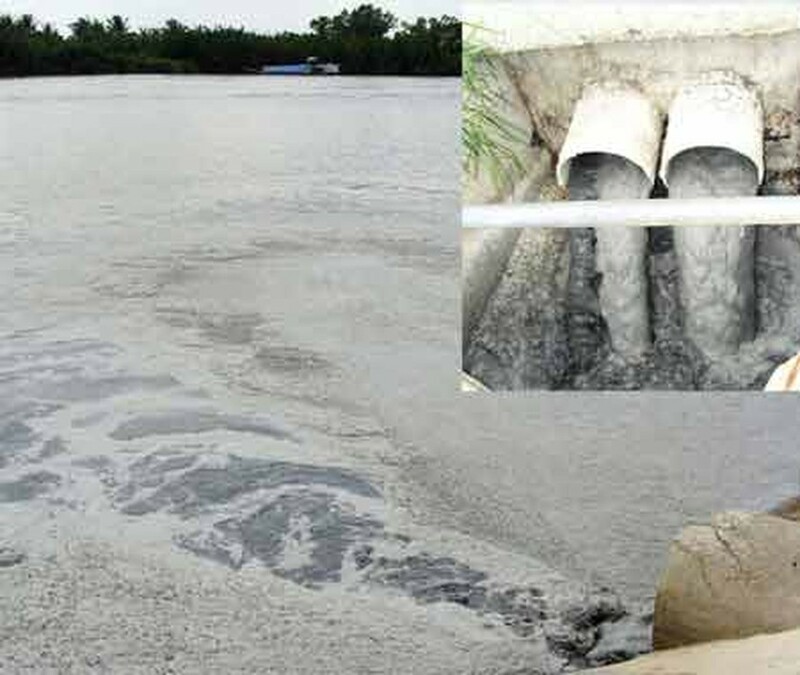 The department also discussed the garbage classification program, protection of the Sai Gon and Dong Nai rivers, and strengthening the treatment of harmful waste.